What’s the largest religious group in America? For the first time in more than 30 years, it’s not Catholics or evangelicals. Evangelicals and Catholics remain slightly less than a quarter of the American population, and now so are the religiously unaffiliated, according to the latest release of the General Social Survey (GSS). 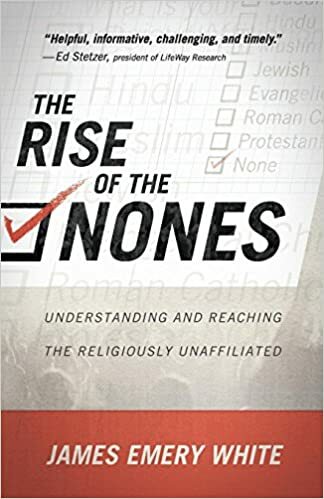 While each of the groups are statistically tied, this marks the first time the percentage of “nones”—those who were raised with no religion—has climbed above evangelicals and Catholics. 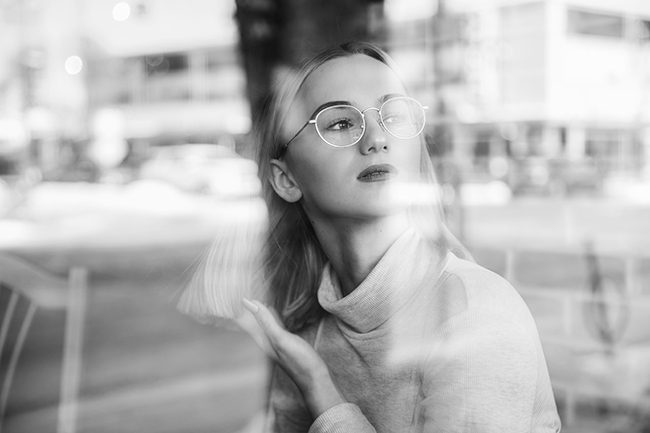 For the past 10 years, evangelicals have consistently ranged from 22.5 to 24 percent, according to Ryan Burge, a researcher at Eastern Illinois University, in Christianity Today. The 2018 GSS data found evangelicals make up 22.5 percent of the population, a small drop of 1.5 percentage points from 2016—a decline within the study’s margin of error. Nones continued their 25-year climb to reach 23.1 percent—the highest ever for the religiously unaffiliated and the most of any other religious group in the nation. In 1972, nones accounted for only 5.1 percent of America. They stayed in single digits until significant jumps in the 1990s and started the 2000s slightly less than 15 percent. Since then, the religiously unaffiliated has seen precipitous growth, which has coincided with declines among mainline Protestants. In 1975, more than 30 percent of Americans were mainline Protestant. That fell to only 10.2 percent in 2016, before a small rebound in 2018 to 10.8—the first increase in almost 20 years. 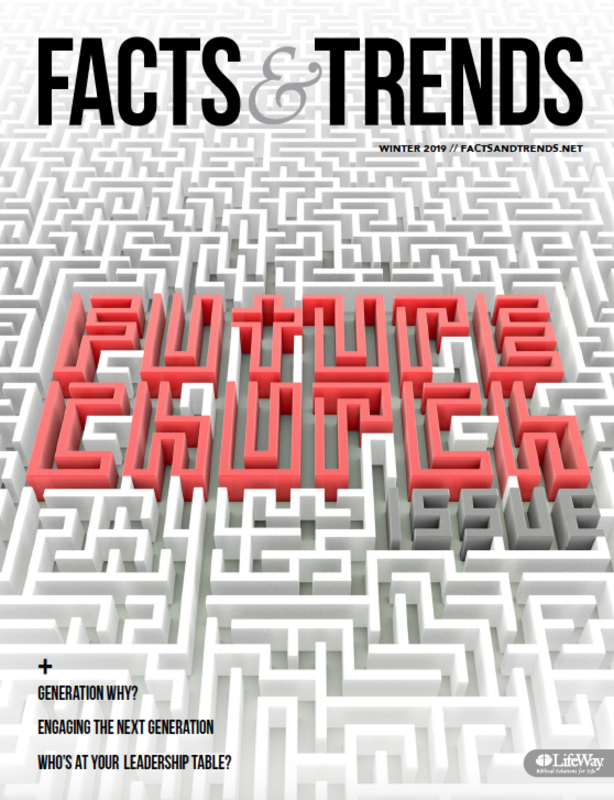 For evangelicals, demographics present potential problems in the future, Burge wrote at Christianity Today. In 2018, 81 percent of evangelicals were white, compared to 72.4 percent of the population overall. More than 4 in 10 Americans under 25 are people of color. For evangelicals to keep offsetting losses in future generations, they’ll need to become more racially diverse.